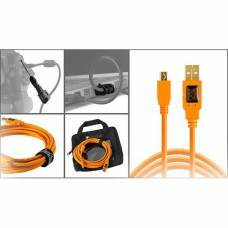 With Tether Tools TetherPro cables & Jerkstopper cable management tools you don’t have to worry about losing valuable image files thanks to secure connections that prevent accidental dislodging. 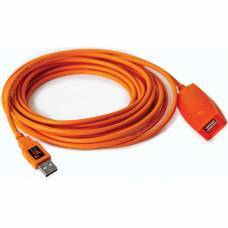 The reinforced cables also provide the fastest and most reliable transfer rates to keep you tethered workflow running at optimal speed. A seamless means for wireless controlling your camera from a mobile device or computer, the Case Air.. 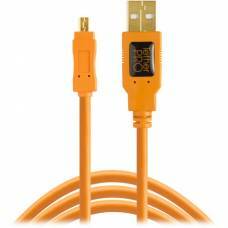 Camera to computer tethering is made easy and comfortable with this USB 2.0 tethering cable from tether tools. 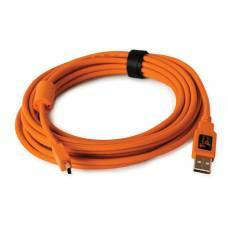 Camera to computer tethering is made easy with this USB 2.0 TetherTools cable, hassle free and user-friendly. 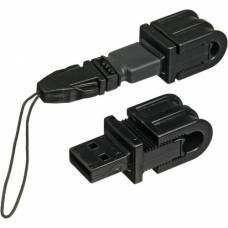 This tether tools cable allows you to transfer files from your camera to your computer with ease and speed. 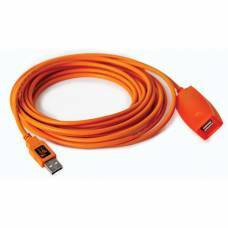 Camera to computer tethering is made easy and quick with this hassle free TetherTools USB 2.0 tethering cable. 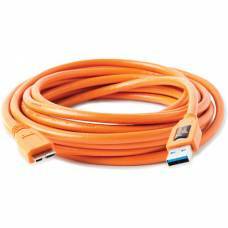 Have all of your photographs from past adventures on your desktop in just minutes with this user friendly tethering cable. Create a secure data connection between your camera and computer. 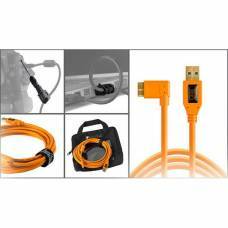 Tether Tools Jerkstopper Tethering Kit is the perfect tethering starter kit for serious photographers. 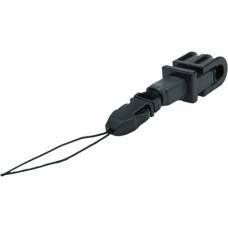 This versatile Jerkstopper from Tethertools protects you against damage from cables slacking or dislodging accidentally. 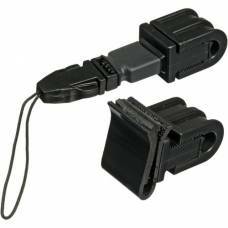 Prevent any unnecessary damage to your gear right from the start with this Tethering kit from Tether Tools. 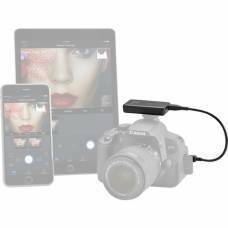 Photography is meant to be a peaceful experience, keep it that way by preventing unnecessary damage with this tethering kit.